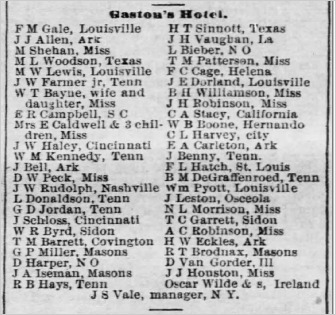 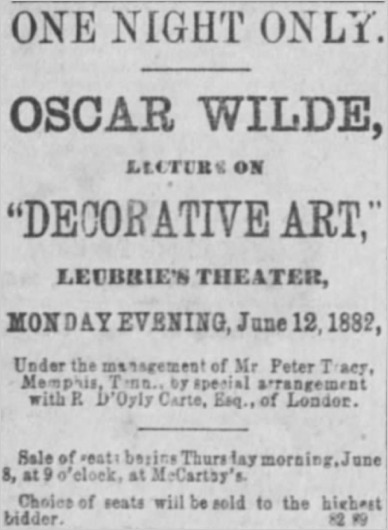 The start of Wilde's lecture tour of the South. 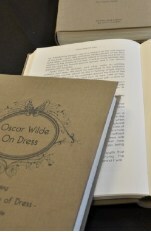 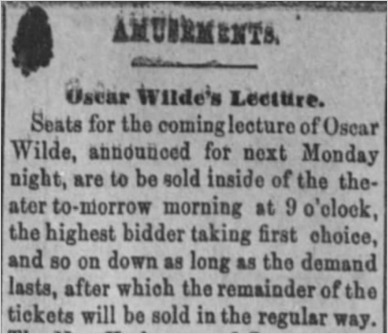 * The only example noted of tickets for a Wilde lecture being sold by auction. 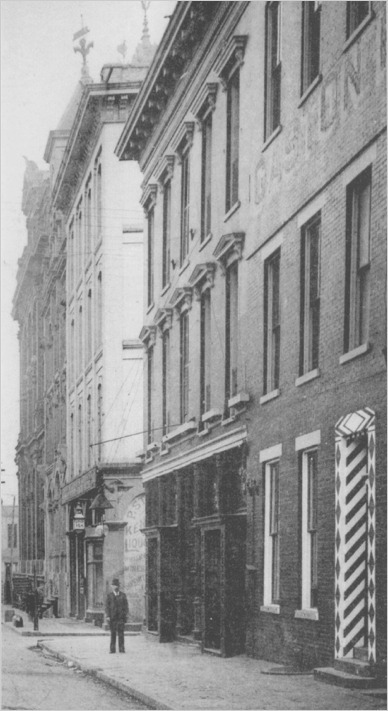 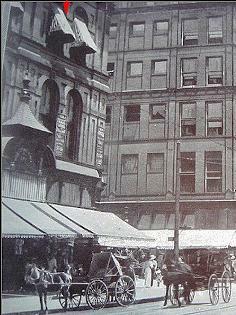 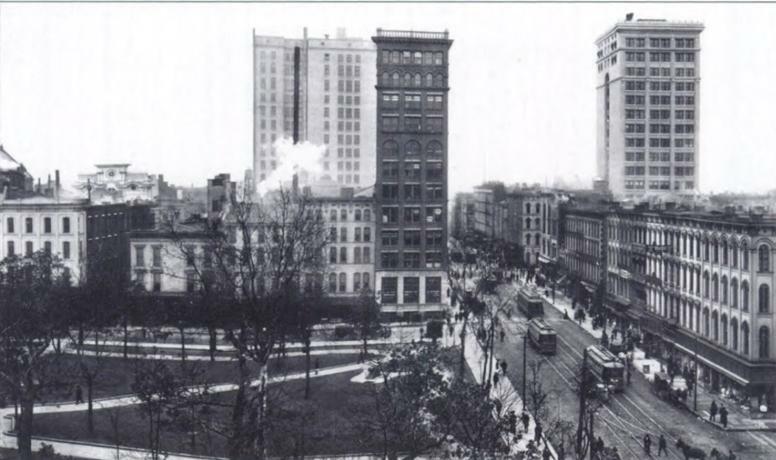 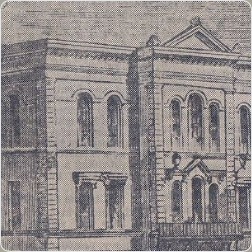 The theater at this location had various names including Crisp's Gaiety, Memphis Theatre, Leubrie's Theatre, and New Memphis Theatre. 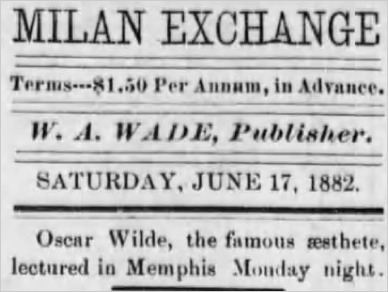 For a full chronology see Historic Memphis.